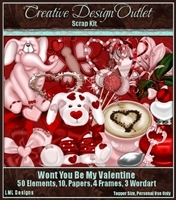 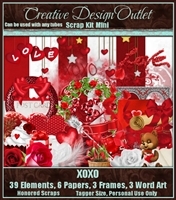 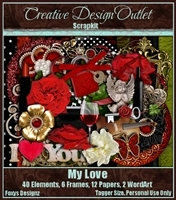 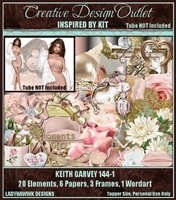 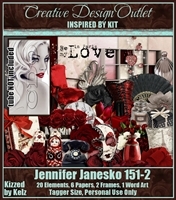 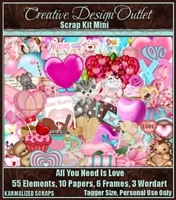 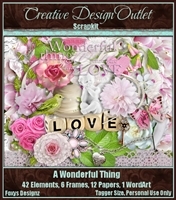 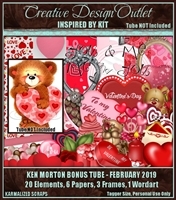 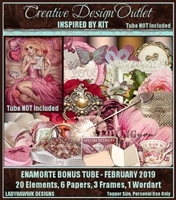 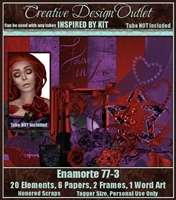 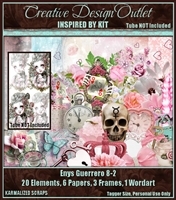 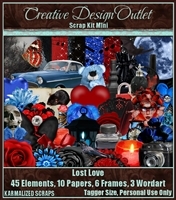 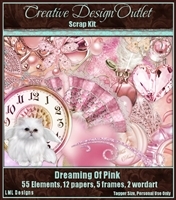 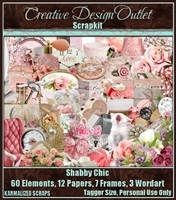 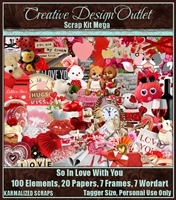 This scrap kit was previously released as an 'Inspired By' scrap kit for an artist that is no longer available at CDO. 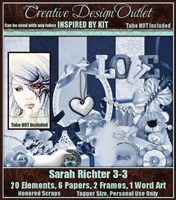 You will see the initials of the artist in the product name of the kit. 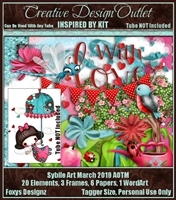 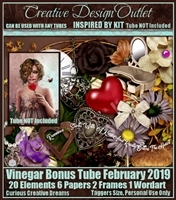 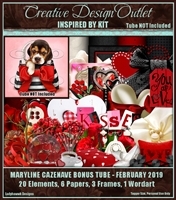 Scrap kit re-released February 2019.